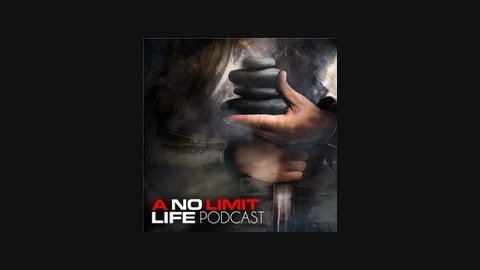 The No Limits Life Podcast, hosted by Bill Murphy, is a series of interviews with inspirational people. 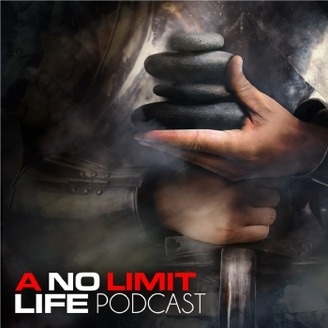 This show portrays their stories and Heroic Journeys, and teaches a fearless approach to living a 'no limits' life, and a commitment to integrating all aspects of life into inner and outer success. Mark Kalch is at the apex of river adventures. He is right in the middle of an epic quest called 7 Rivers 7. Mark doesn’t have a pre-canned approach to helping busy mothers and fathers, business leaders, entrepreneurs, etc. What he shares which I can deeply appreciate is encouragement and a unique perspective he has gotten from life on the river.